City flood prevention is mainly to prevent the problems of heavy rain. The function of the pump station needs to be combined with the water forecasting system for scheduling the tasks. Even in dry arid countries in the Middle East, storm water management is an essential tool. The local authority in Al Ain, in the UAE started installing advanced storm water management systems in 2012.The scope of this project was to improve and upgrade the operation, maintenance of storm water networks and pumping stations in the UAE. This was designed as a two phase project, the first of which was completed in 2012, the second phase of the project looked at Phase One and evaluated its efficacy. The conclusion was that phase one had problems that needed to be resolved and in March 2014 ETEK won the contract to build Stage Two. ETEK is a UAE based technology and integrated solutions provider that delivers a full range of products, services and support to clients within the GCC & Levant region. 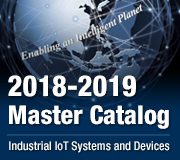 They provide industrial applications, industrial automation and business applications solutions and focuses on the Water, utilities & IFMS, MES/MIS industrial automation solutions and infrastructure markets. Phase One’s problems included the problem of too many integration points that made troubleshooting, maintenance and installation expensive and difficult to manage especially since it could only be carried out by from a single location. The lack of joined-up-thinking and coordination caused a problem of having too many licenses for administrators to manage and development was not user friendly. Phase Two of the project included 13 Storm Water Pumping Stations and at each of them they required controllers, Gateways with 3G/4G modems, SCADA Node Gateways with 3G/4G Modem. It was also essential that these 13 pumping stations could be managed centrally from a single Web based SCADA system via a 3G/4G data network that would include historical and current alarms, a detailed reporting system, a configurable dashboard, integration with third party CCTV systems. 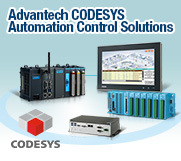 By using Advantech’s cost effective solution, ETEK was able to provide a system that was easy to develop and engineer at a much more efficient level than in the first phase. With considerably less operating and maintenance costs this total solution enables engineers to access all of the system’s pumps from any location. 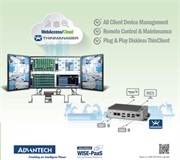 Not only is Advantech’s hardware easy to install and maintain, but with Advantech’s WebAccess SCADA solution it can be fully managed from any location. With hundreds of pre-installed drivers available for third party devices,the ability for WebAccess to manage legacy systems is unparalleled and makes future expansion considerably less expensive. ETEK’s success in this project and their satisfaction with Advantech’s solution means that it’s a win-win solution for all concerned parties and the successful bidding of future of projects is all the more likely. At each pumping station the following solution was proposed: An APAX-5522 PE 32 Bit CPU Remote Terminal Unit(RTU) with APAX-5045 12 Ch. DI/DO, APAX-5040PE 24 Ch. DI, APAX-5017PE 12Ch. AI modules to manage the pump and collect information from it. 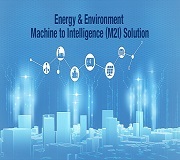 This data is then collected by a compact UNO-2272G Embedded Automation Computer with iDoor technology for 3G/4G Modules and then sent wirelessly to the control center. Each site has a third-party CCTV camera installed and the information such as emergencies, and unauthorized access from this feed is sent to an UNO-2184 embedded automation computer via high speed Ethernet. 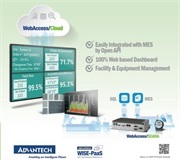 To manage this data, watch the CCTV camera feed in real time and configure the pumping stations from anywhere, Advantech WebAccess SCADA System 5000 I/O tags was installed on each of the gateways. 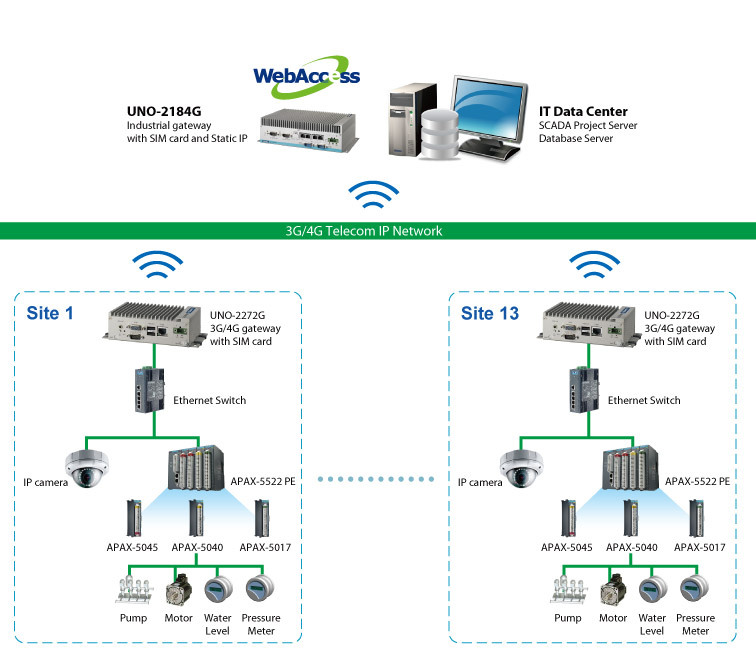 There are many advantages of WebAccess over the existing SCADA system. By having a centralized system that is able to view, control and configure any of the pumps remotely over the Intranet or Internet from any web-browser and mobile operating system, maintenance costs are significantly reduced. By providing an unlimited number of clients, there is no restriction on the amount of users or devices that can access the system making it easy for new staff to access the system without the need for additional purchases. To watch for trends in the usage of the pumps and to prepare for wear-and-tear on components WebAccess stores the data on anSQL Database which can be used to produce reports from the choice that comepre-installed with the software or can be built by the system integrator to meet specific needs. Since these 13 sites are spread over a wide area it’s incredibly useful if the engineers in the central control room see exactly where the pumps are located. Fortunately the latest version of WebAcces includes access to Google maps to the exact location and operating details of the pump can be seen without having to drill down any further. If more precise detail are required, engineers can drill down further into the details of site.